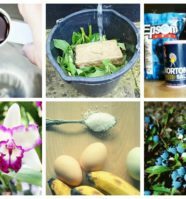 Finding the freshest vegetables can sometimes be a struggle; while looking for organic, pesticide-free ones is next to impossible – the only safe way to ensure you are getting the best produce for you and your family is to grow some yourself. The easiest vegetables to grow should be a nice place to start. 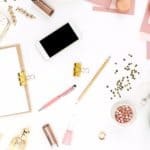 Don’t fret if you don’t think you have a green thumb – you can pull this off. 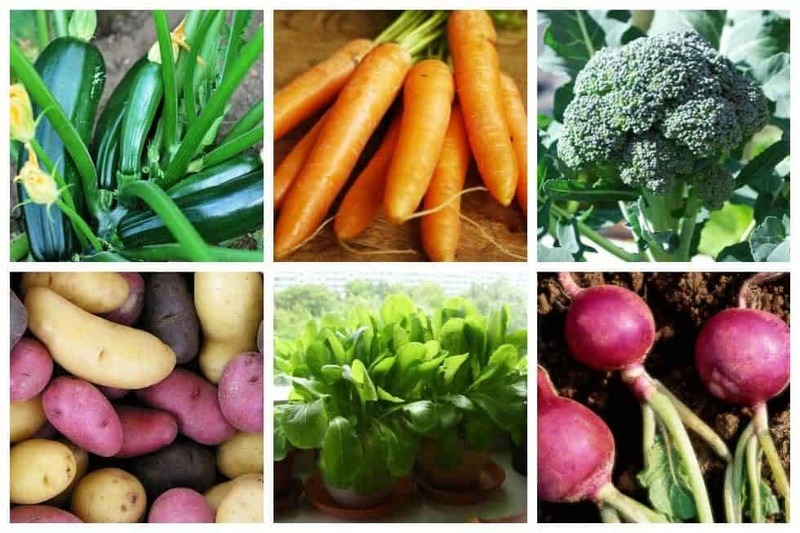 These vegetables are super simple to grow and tend to, all you need are the barest minimum of gardening know-how. 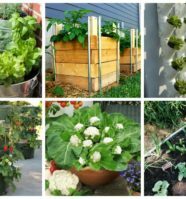 Growing your own vegetables whether indoors, outdoors, on a plot or in pots will be well worth the effort and the yield and they’ll definitely be delicious. Check out our list of the 14 easiest vegetables to grow now. 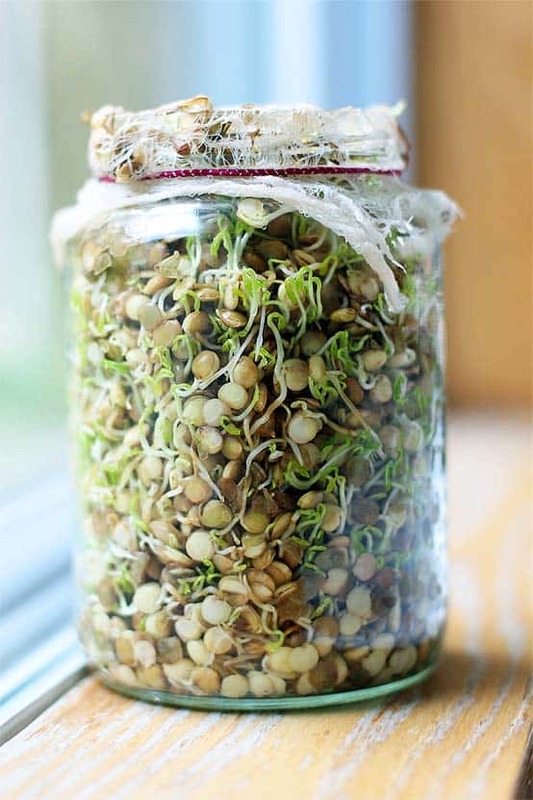 Sprouting lentils is a great way to add a super fresh, nutrient packed component to a meal or salad. You can choose any variety of lentils you want – brown, green or red – but just make sure they are whole, not split or in “dahl” form. Ginger is a warm climate spice or herb, like garlic or turmeric, it is termed as a SUPERFOOD. 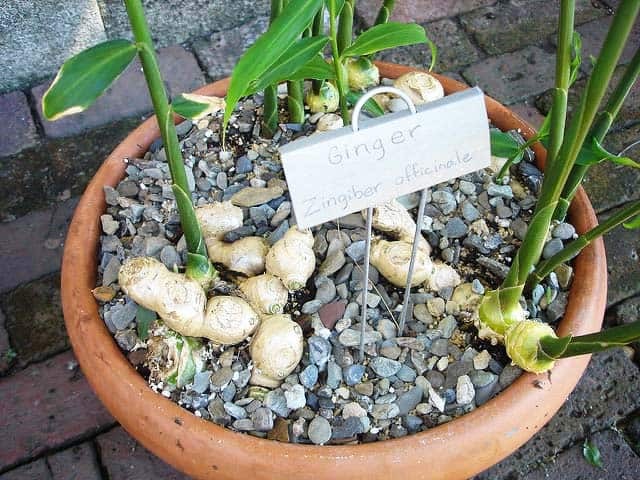 If you live in USDA Zone 9b and above or any other subtropical or tropical climates around the globe you can easily grow ginger as a perennial, both on the ground and in a container year round. 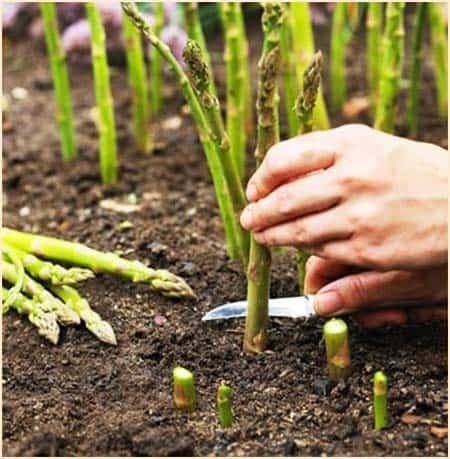 If you are thinking to grow some Asparagus crowns, you can easily learn how. 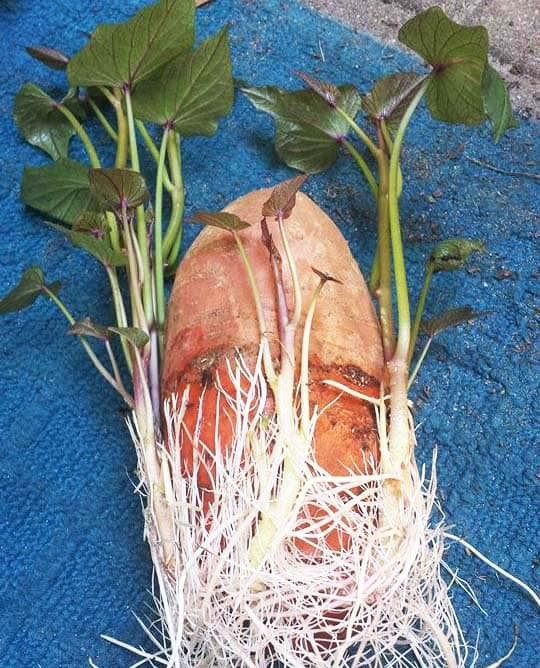 This is one of the simplest vegetables to grow that you don’t need to start from a seed! 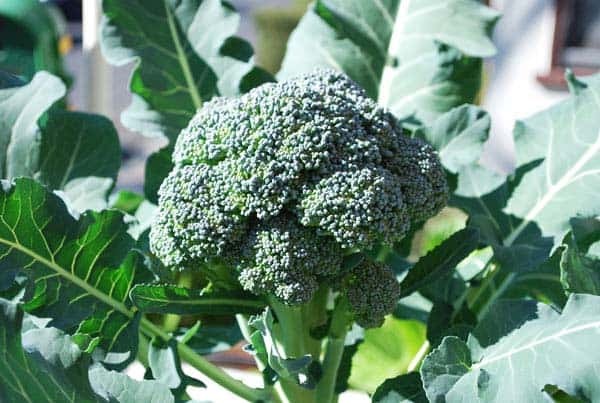 Growing broccoli is easy, if you plant it at the right time, and make sure it has steady, regular water. After harvest, most broccoli varieties produce a second crop of small side-shoots that can be harvested 2-3 weeks after the main head. Spinach is one of the vegetables that you can grow in some shade. 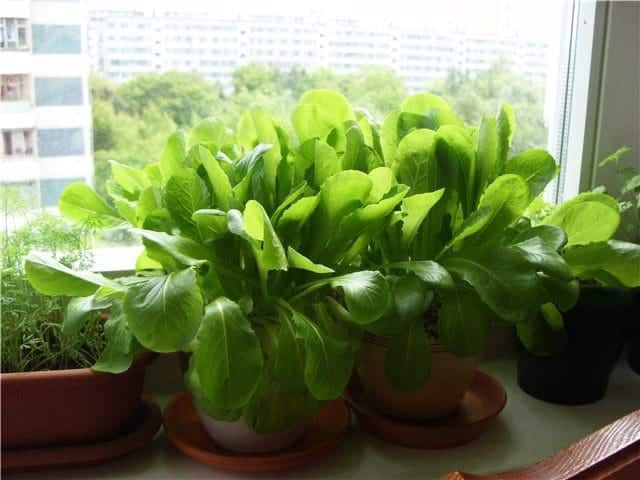 Growing spinach in containers is easy too, you can even grow it indoors on a windowsill. 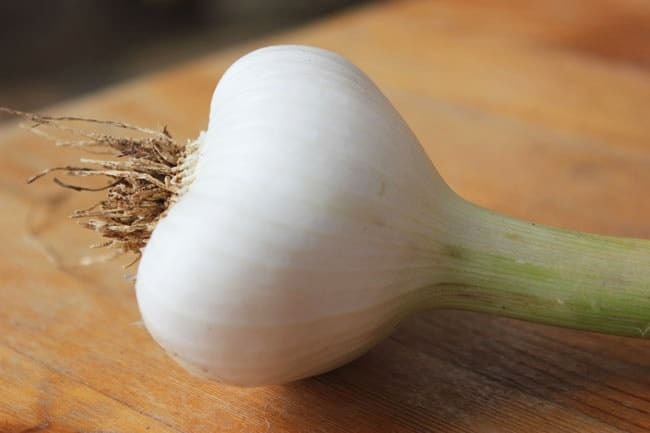 Not only is garlic an incredible culinary and medicinal plant, but it’s also easy to grow, hardy, and stores well for many months. Zucchini is a true summertime vegetable, made tasty by lots of sun and heat. 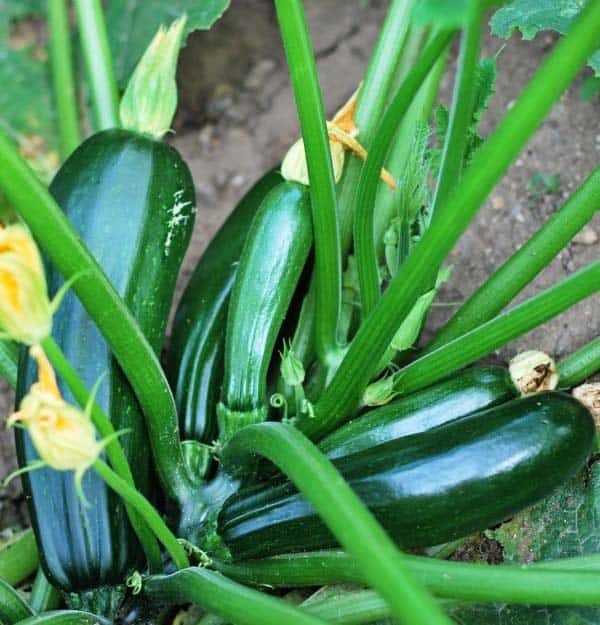 In case you didn’t know, just a few zucchini seeds yields pounds upon pounds of produce, making it a budget friendly choice for the frugal gardener as well. 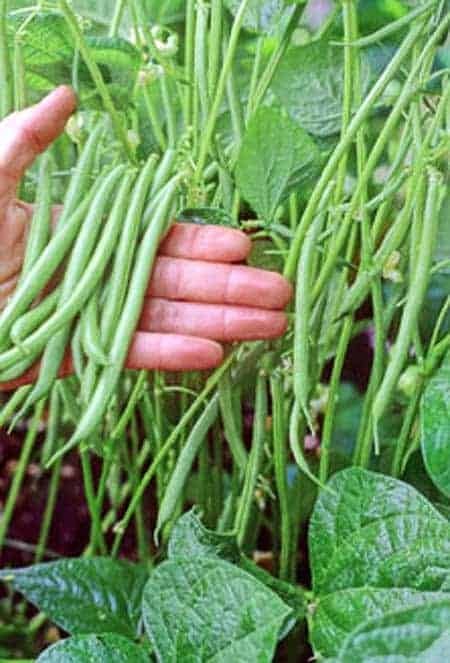 Whether you call them snap beans, string beans or green beans, they are the second most popular home garden vegetable after tomatoes. It’s easy to see why. The beans are relatively easy care and give off a good yield. 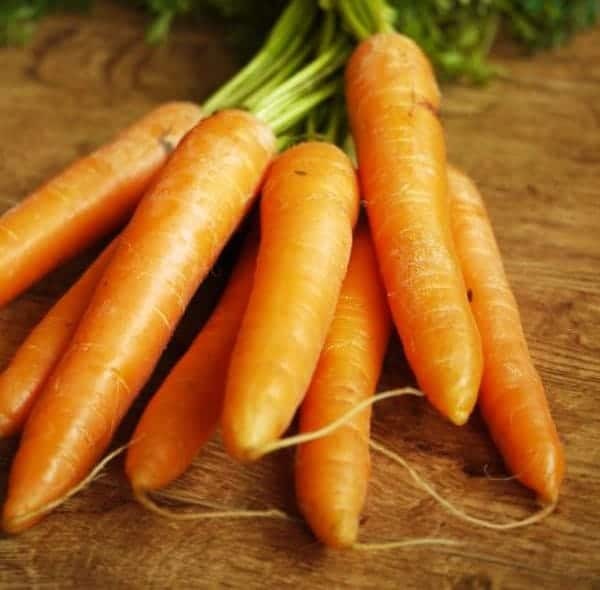 Carrots make for a healthy snack, and they are a vegetable that even children can’t wait to get their hands on. The sweet potato is a beginner vegetable because it is perfect for any color thumb; green, black, brown or new. This is also a great vegetable to grow with your children for a school project. 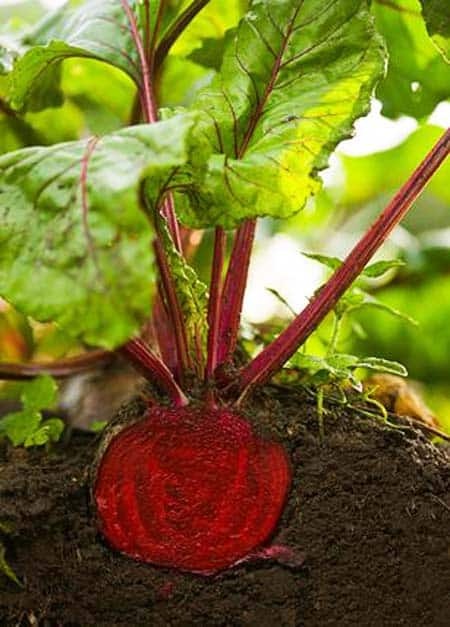 Beets are fantastically worth growing—good value for space taken in the garden. 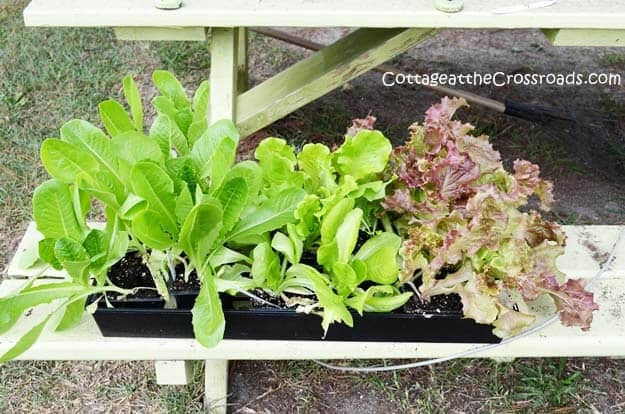 Lettuce is one of the easiest things you can grow in a container. 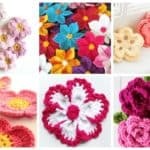 It doesn’t grow well in the heat so the cool season is the perfect time to plant it. 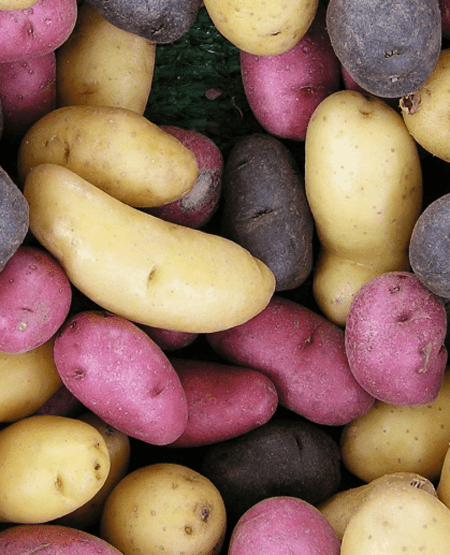 In northern climates, potatoes are a summer crop, but in warmer climates, they are planted in late winter for a spring harvest, or in late summer for a late fall harvest, so that they will not mature during hot weather. Colorful and crisp, radishes are a popular addition to salads and vegetable trays. 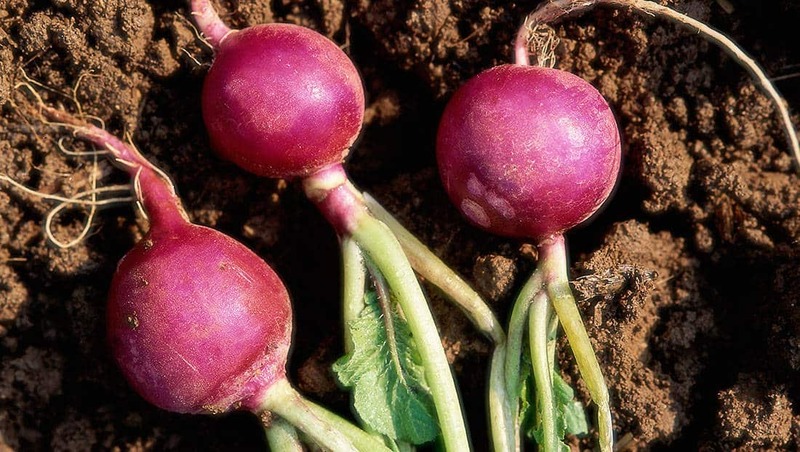 Radishes mature very quickly—some in as little as 3 weeks. 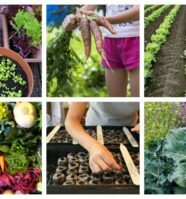 To grow other vegetables the easy way, these helpful books can guide you further to creating your own vegetable garden: One Magic Square: The Easy, Organic Way to Grow Your Own Food on a 3-Foot Square and GARDENING: EASY ORGANIC BASIC BEGINNERS VEGETABLE GARDENING.